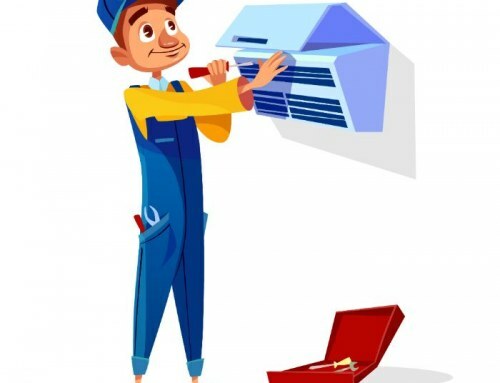 What often comes to mind when you hear home AC service Fresno? 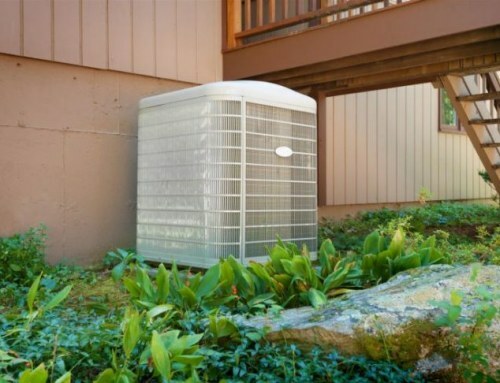 Are you thinking about a damaged outdoor condenser or a broken air conditioner, or maybe a costly repair job? It’s upsetting to think of a non-functioning cooling system when you need it the most now that summer has kicked in. It’s a totally different story when you need a repair. Given that they have these important roles to complete, what happens during a maintenance visit? 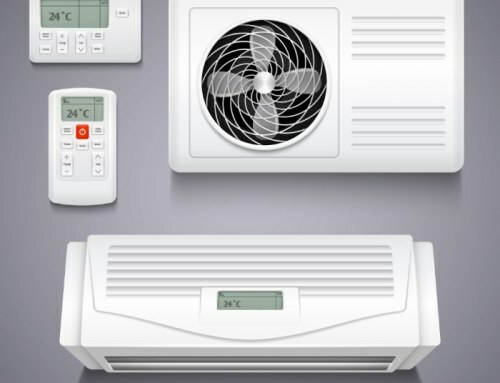 Maintaining Fresno home ac service is the best way to accomplish three important goals – keep your AC working at peak output, cut down the energy consumption, and save money avoiding expensive breakdowns. 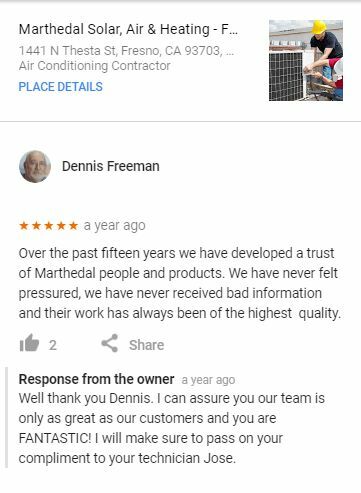 The benefits of working with a reliable HVAC contractor like Marthedal Solar, Air & Heating is numerous and heart-warming. Let’s mention a few that will significantly make a difference on your monthly bill and home comfort. 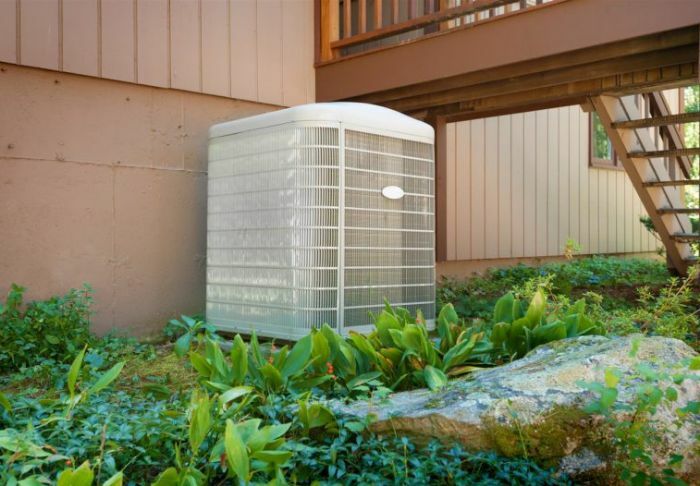 A properly maintained cooling unit produces better indoor air quality. This is because the filters and ducts are clean and free of pollutants that can cause respiratory illness. 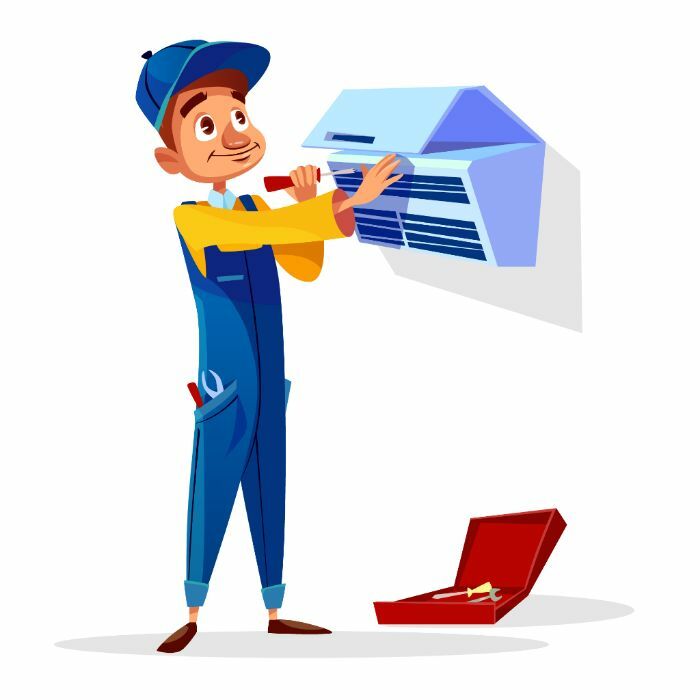 A well-maintained AC doesn’t need to use more energy to remain efficient or strain itself to attain the desired temperature. It’s healthy for your pocket and the environment. And most importantly, you greatly lower the risk of a fire on your home. Any equipment that uses electricity poses a chance of a potential fire hazard and your AC is not and exemption. 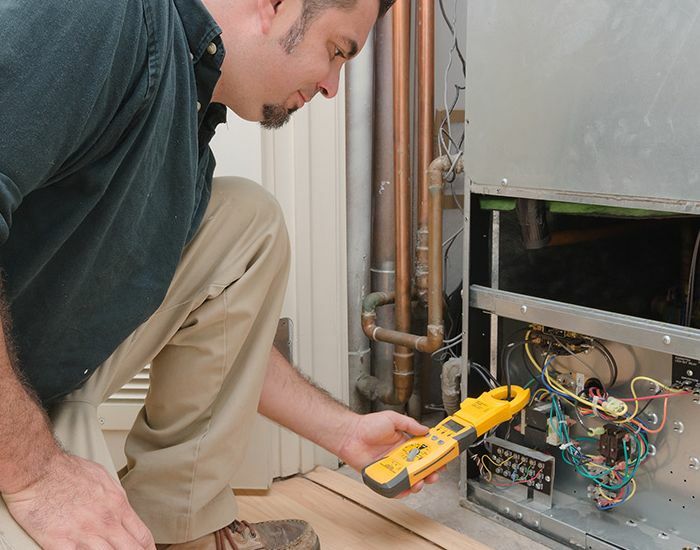 Caring for your heating and cooling services can be painless if you have the right people providing maintenance. 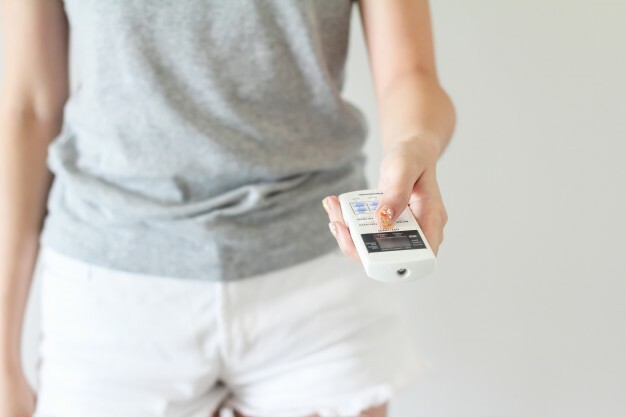 Call us today to get more helpful tips in caring for your AC or visit our reviews page. 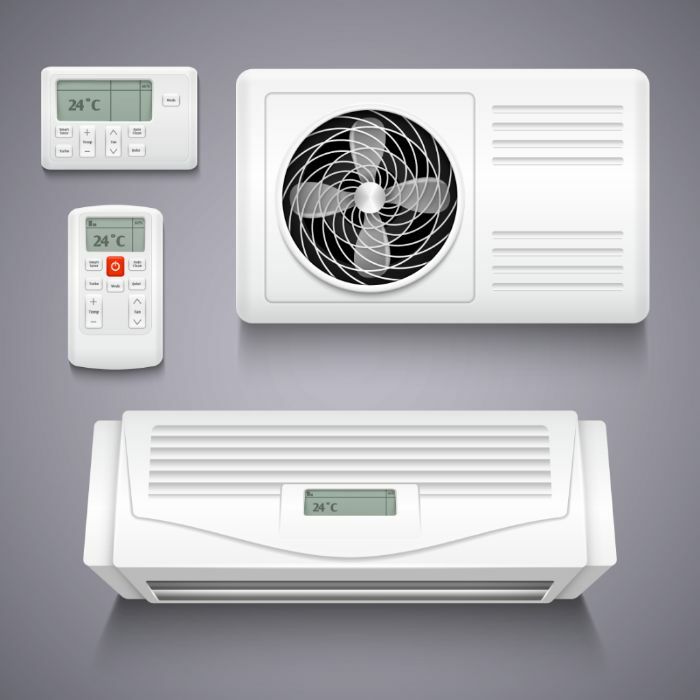 Tired of Uneven Air Conditioner Cooling in Your Home? 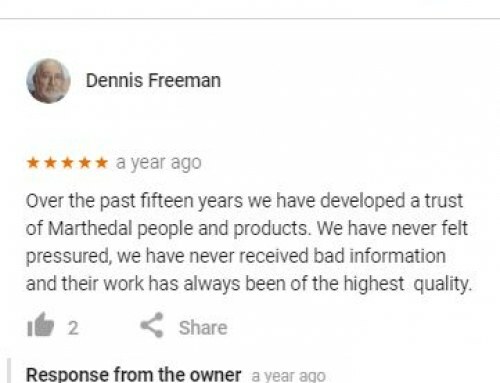 How Helpful is a DIY Furnace Service Maintenance?